It all began with a dream – a dream of conquering the almighty summit of Mt. Everest. But as with the famed peak the nearer I got, the larger it, and my dream, became. For many mountaineers, (whether a mountaineer in the mind or a skilled and experienced climber) conquering Everest seems to us to be the pinnacle of all mountain challenges. It’s the world’s tallest peak, so in our minds – if we can reach the top – then surely everything else that follows should be ‘downhill’ from there. How wrong we are…. 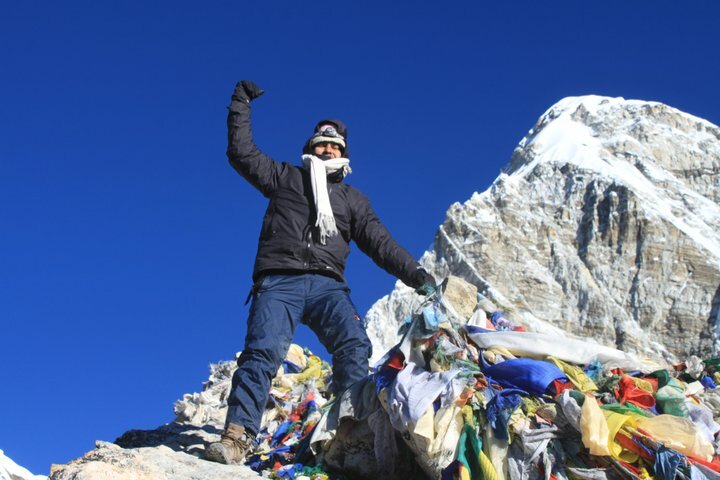 When I started on my quest to climb to the top of the famed peak, I had no idea that it was just the start of what turned out to be a challenge and a dream that would take me on adventures around the globe – to conquer not one, but seven summits (and Everest was by no means the most challenging as I soon found out). For me, Everest marked the start of a journey that led me to the highest peaks on the earth. A journey of endless challenges that became a reality of achieving what I thought previously was unachievable. Mountaineering was by no means a childhood dream for me. As an asthmatic child, fitness was somewhat of a challenge for me, I couldn’t even run 100 meters without a puff from my inhaler. In college I remember being fascinated by pictures of a trek in Tamil Nadu, Parvathmalai and decided I had to go there. It wasn’t an easy journey but coming back from my first trek, a trek I completed without my inhaler I felt liberated – as if I had gained some type of long-sought after freedom. This was the beginning of the ‘how’ I became a record-breaking mountaineer. After the trek, there was no looking back. 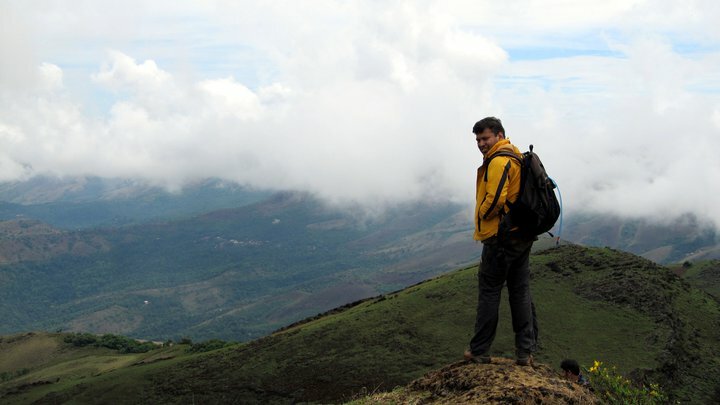 I was on fire exploring various parts of the western Ghats and in due course started leading treks there. The dream of conquering the seven highest summits in the world began in December 2010 during a trek to the Everest Base Camp. Catching sight of the legendary peak and all the secrets it held, shrouded in cloud, I knew that this was the start of something more. I had heard the call of the summit and I vowed to the Mountain that I would indeed return and climb the peak that was beckoning above. Naivety may have played no little part in this magic – I really had no idea what mountaineering was. In my mind, it would just be a little tough trek to the top, requiring some sort of minimal training in preparation. I was wrong. Returning from the Everest Base Camp trek, I immediately immersed myself in discovering how and what I needed to do to hold up my promise to the Mountain. One of the books I bought detailing the dangers, the beauty, the history and the challenges of scaling the great Mountain was Into Thin Air by Jon Krauker. I was shocked reading the book. I began to realize the magnitude of an Everest expedition. 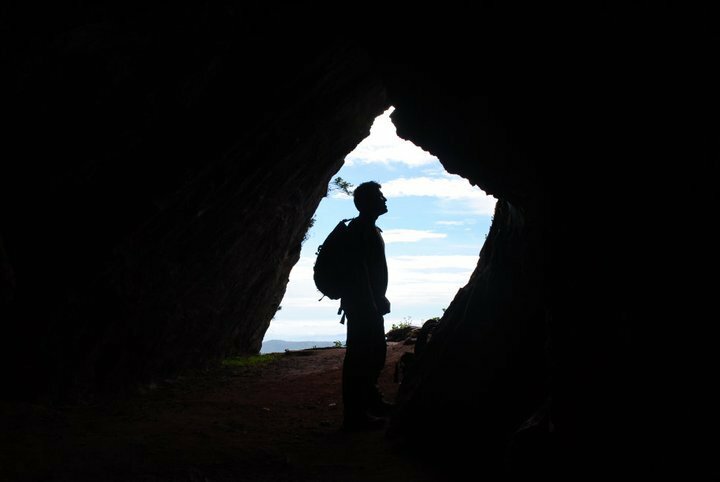 This was no little tough trek, it was an overwhelmingly expensive, dangerous and physical and mental challenge for even the most experienced of mountaineers. The pictures of crampons and jumers seemed out of the world for me. My dream seemingly shattered on the pages in front of me. A dreamer I maybe – but I’m also a tenacious dreamer. I wasn’t ready yet to break my promise to the Mountain. 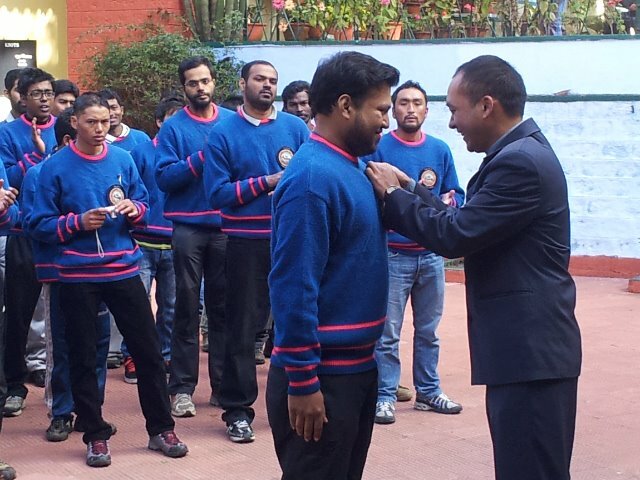 I registered for a one-month mountaineering course at Himalayan Mountaineering Institute, Darjeeling, India. I knew the key to climb Everest successfully is a good foundation, the right skills with the right experience. After completing the course, I knew I needed to get an exposure to high altitude, higher than Everest Base camp. And so, the journey began. It was books that once again inspired me. As a child, I was entranced by the stories and adventures taking place in what, to my young mind, was a mythical and magical Africa. And so, I decided to follow my early inspiration and begin with a climb of the great Mt Kilimanjaro. I started researching the mountain and saw it was a part of the famed ‘seven summits’. I was curious and started researching these ‘seven summits’, falling in love with the idea of climbing the highest mountain of 7 continents! A great excuse to roam around the world! I was blown away by the concept. Imagination and fascination clouded my mind, yet even I myself laughed at my dreams. I couldn’t even think of arranging logistics for Mt Everest and here I am dreaming about not one but seven! It seemed an impossible dream! 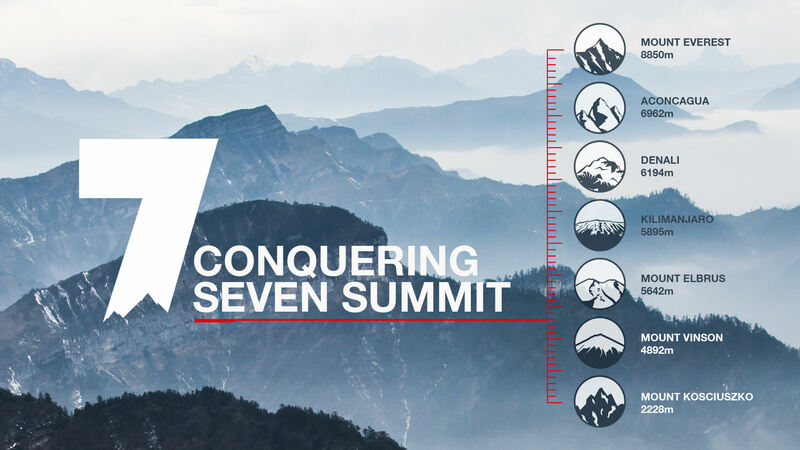 Once the idea of conquering the 7 summits formulated into a feasible achievement, the work began. 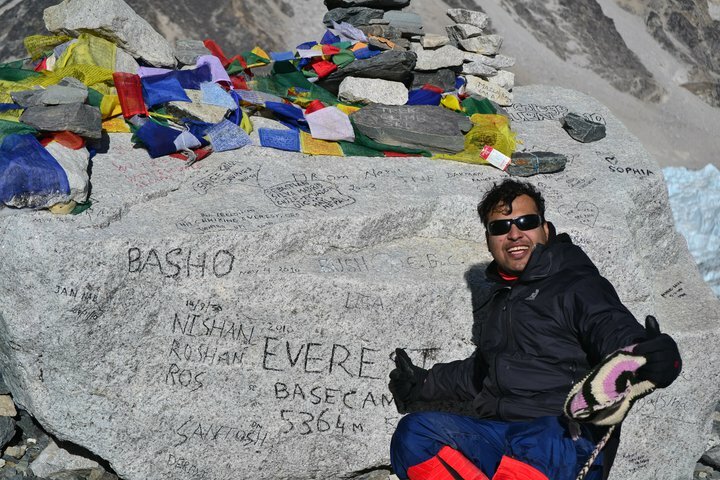 Next time Satyarup climbs the most challenging peak known to mankind…. The Mountain of Excuses and travels to the peaks of the world achieving what he thought was the unachievable…….